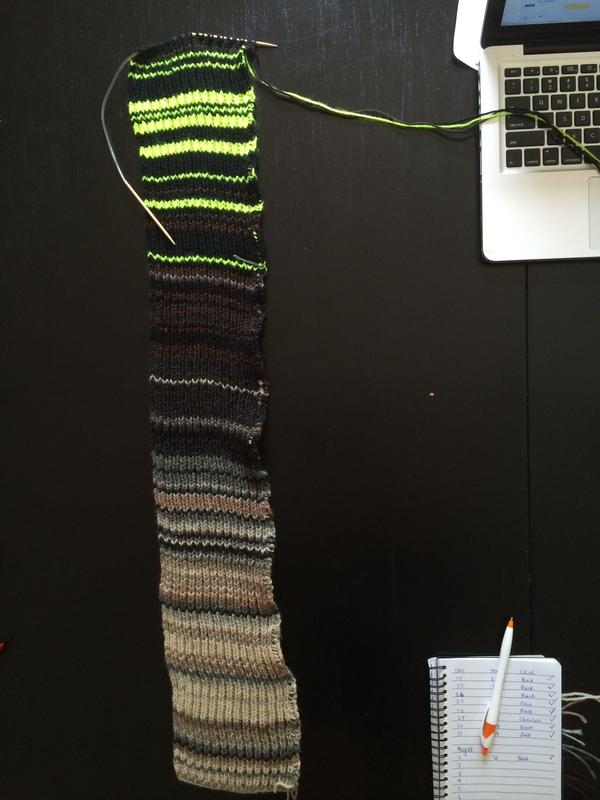 It’s been a long time since I wrote something about knitting. The pattern is written flat, but it’s was easy enough to translate it into the round. 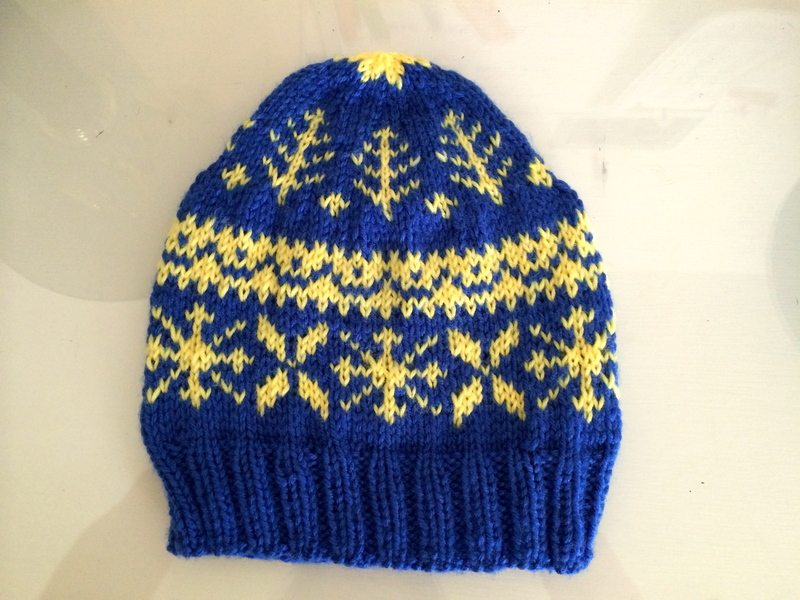 I’ve been hooked on fair isle color work since I made my first fair isle hat last winter. I’ve been finally having time to craft my heart’s desires. And my heart was feeling a little rebellious. I’ve challenged my Facebook friends. 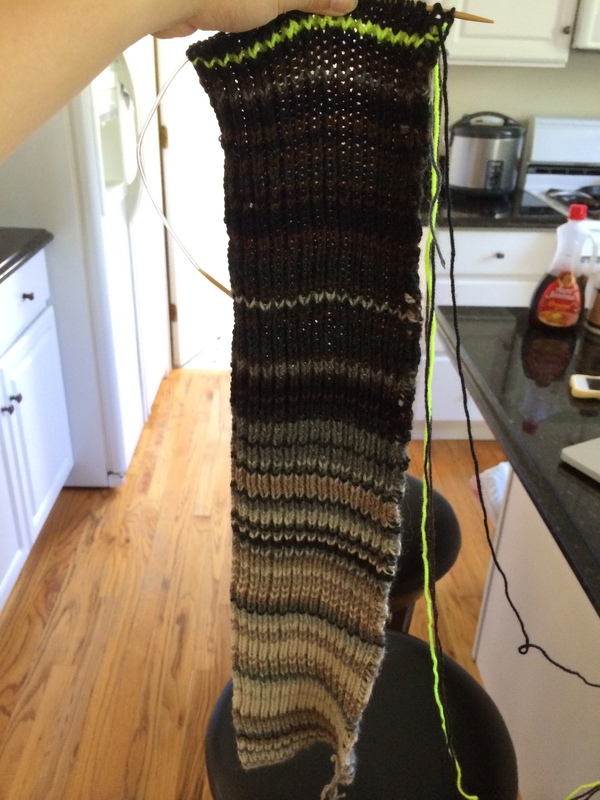 If they can locate all of my yarn bombs, I will make them something. It honestly wouldn’t be too hard but I wonder if anyone will actually try.